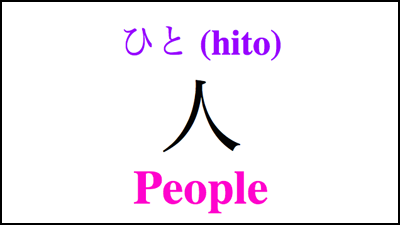 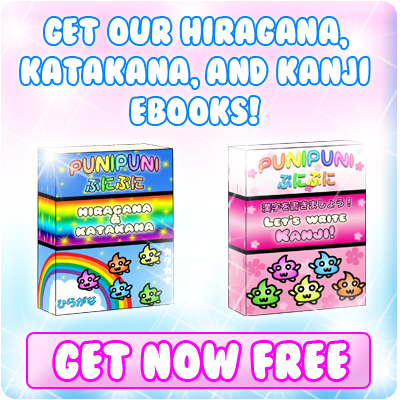 ★　人 (hito) means people (or person) in Japanese. 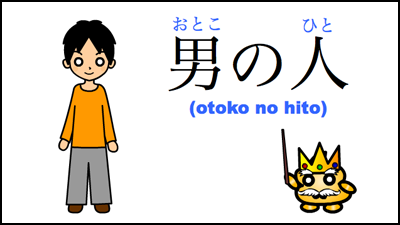 ★　男の人 (otoko no hito) means man in Japanese. 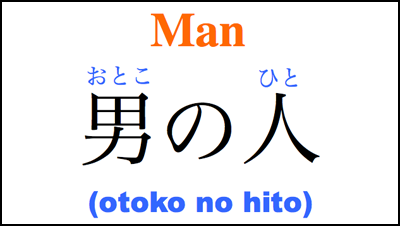 ★　男 (otoko) means male or man, and 人 (hito) means person, so 男の人 (otoko no hito) is literally man person or male person. 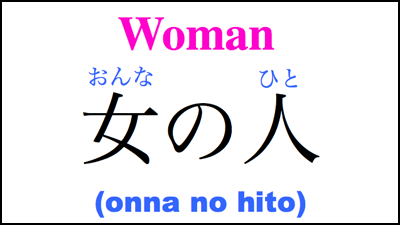 ★　女 (onna) means female or woman, and 人 (hito) means person, so 女の人 (onna no hito) is literally woman person or female person. 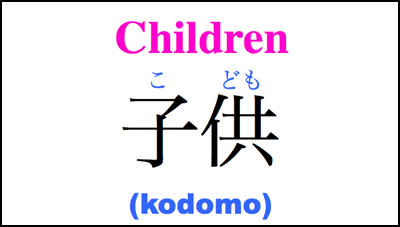 ★　子供 (kodomo) means children (or child) in Japanese. 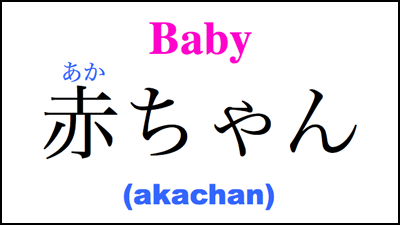 ★　The Japanese word for baby is 赤ちゃん (akachan). 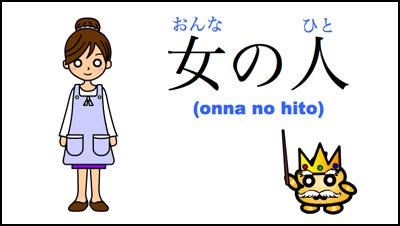 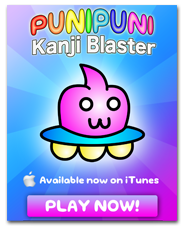 We learned a lot of new Japanese vocabulary today! 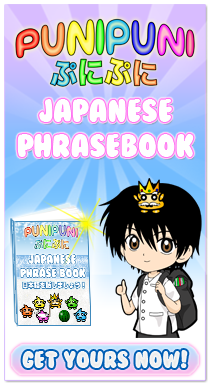 These words are very basic and are important to know! 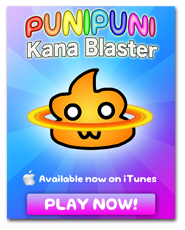 Don’t worry if you can’t remember them all right away. 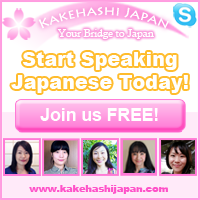 First, just start by memorizing the ones we learned in the video! 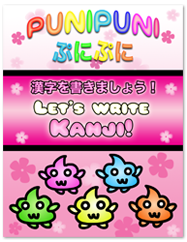 I also encourage you to write them on flashcards to test your memory! 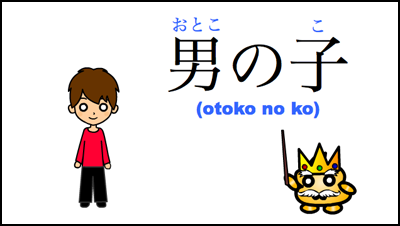 When should I use 男の子, 少年, 男子? 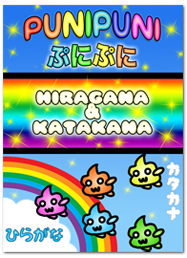 These words are all very similar(◕ω◕)♪ Specifically, 少年 is used for young males age 7-16. 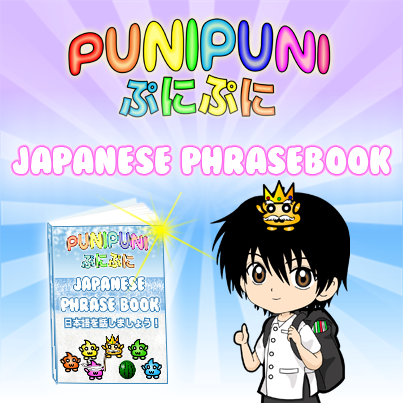 It is often used in combination with other words such as 少年漫画 (shōnen manga) or 少年アニメ (shōnen anime), and is used as an official word in documents for young males. 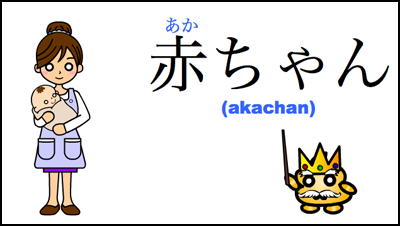 男の子 and 男子 also mean young male or male child. 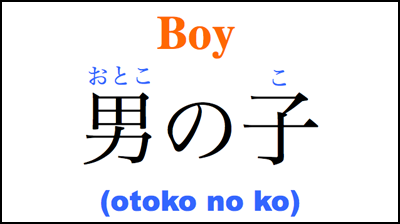 男の子 is often used for very young boys, but it can be used for older male children too. 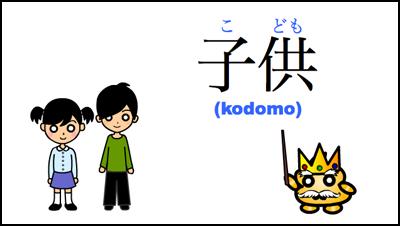 Lately, 男子 has been gaining popularity in its use from students and young people in Japan. 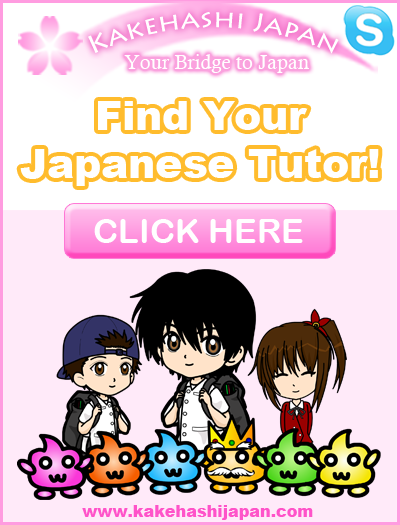 So 少女 is only used for younger females ? 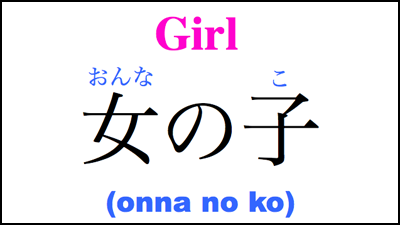 Yes (◕ω◕)♪ 少女 is used for females under 20 years old. 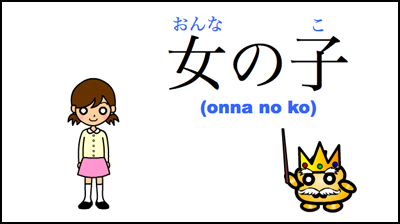 What does the Japanese word “no” mean?